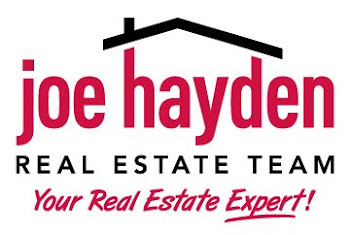 1809 Chaucer Court, Louisville, KY 40220 | Louisville Real Estate with the Joe Hayden Real Estate Team - Your Real Estate Experts! 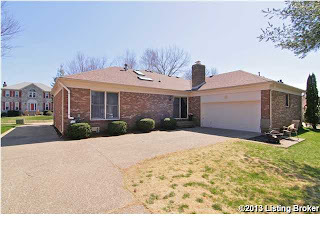 Welcome to 1809 Chaucer Court in the desirable and private neighborhood of Regency Woods! 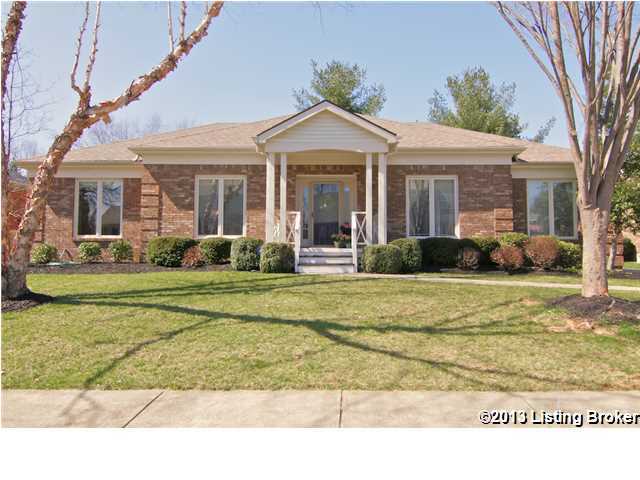 This beautiful all brick updated ranch has lovely curb appeal with its gorgeous landscaping and charming front porch! 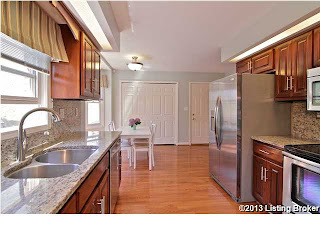 Upon entry you will notice the gleaming new hardwood floors that continue throughout the first level. 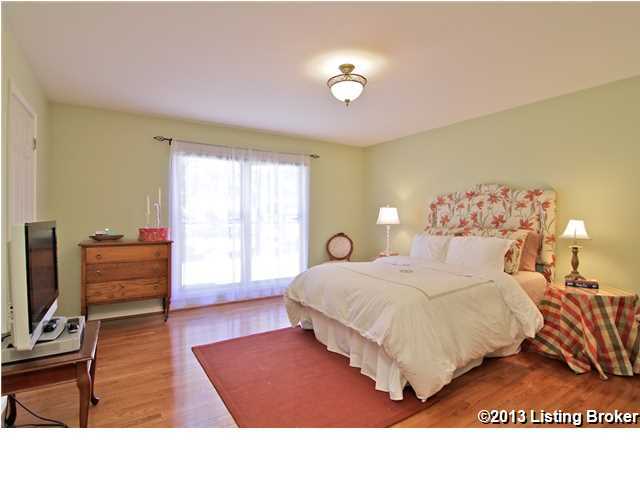 The home features a wonderful open and flowing floor plan. 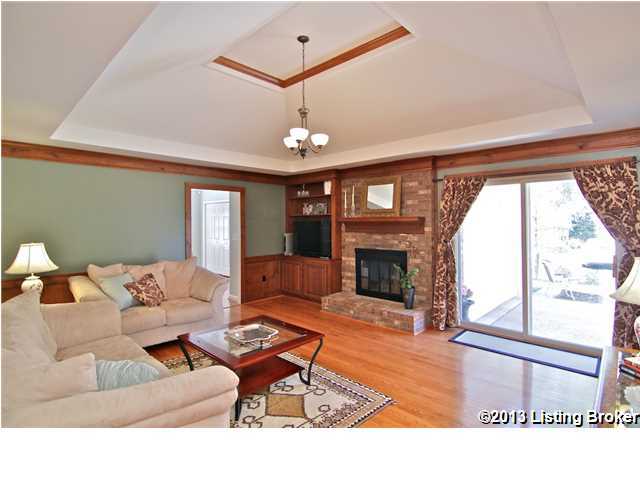 The spacious family room is complete with gas fireplace, built in cabinetry, beautiful millwork and vaulted ceiling. The family room flows into a delightful eat-in kitchen that features a breakfast bay window, new stainless steel appliances, spacious pantry/cabinetry and beautiful granite countertops. The formal dining room is just off the kitchen and features lots of natural light and space for a large dining table. The formal living room is just off the dining room and is a comfortable space for relaxing with family and friends. Down the hall you will find the spacious master bedroom which offers ample closet space and a master bath that features a skylight and new tiling. The other two bedrooms are of good size and also feature good closet space. 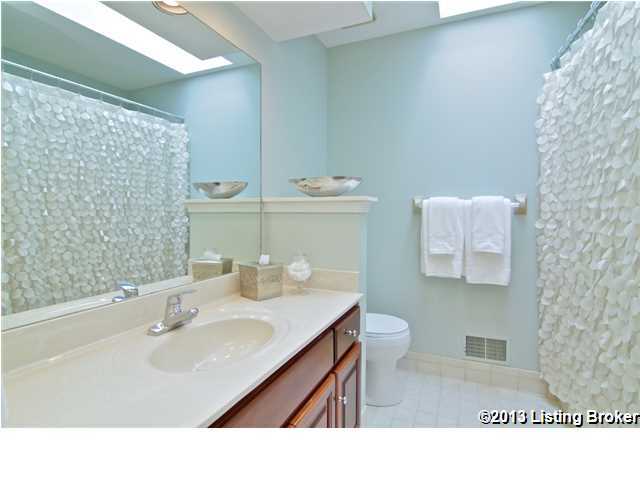 The main bath is just down the hall and is beautifully decorated and features another skylight. The first floor laundry is conveniently off the kitchen. 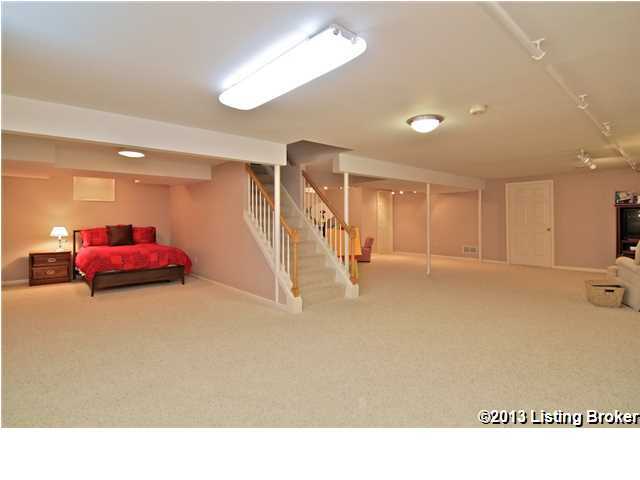 Downstairs you will find a huge professionally finished space that is the perfect location for relaxing or maybe creating a play room for the kids. There is also a convenient half bath. Downstairs you will also find a large open unfinished area perfect for storage. The backyard features many beautiful plantings and a small patio for relaxing with friends. 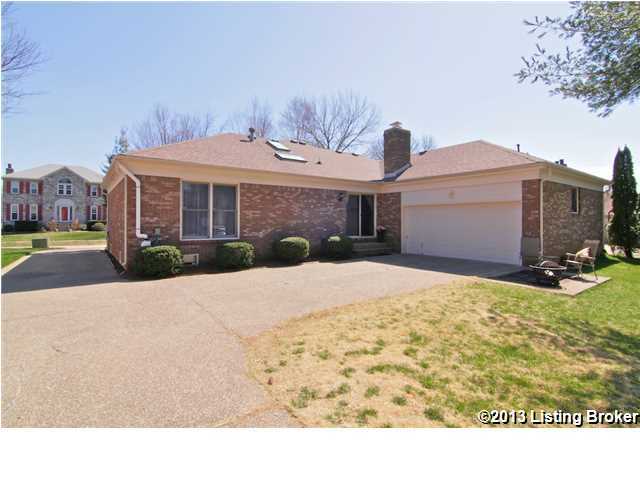 This home also features a convenient rear/side entry 2 car garage with additional driveway turn around. Towards the back of the neighborhood you will find the Oxmoor Country Club, a wonderful 18 hole championship golf course. The club is one of the best deals in town and features a beautiful club house, recently renovated fitness center, pools and tennis courts. 1809 Chaucer Court is located on a quiet cul-de-sac and is adjacent to Des Pres Park which offers dog walking, a children's playground, baseball and lots of outdoor space to for all to enjoy. 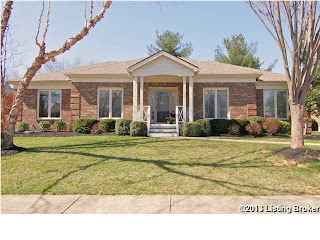 A superior location and close to excellent schools, shopping and interstates, call today for you own personal tour of this delightful home!